Physical changes are an inevitable part of aging. As you age, you may gradually notice a decline in your physical strength. You may also experience pain and discomfort in some areas of your body. One of the best ways to combat the downsides of aging is through massage therapy. As you age, your blood vessels may become thicker and harder, reducing their flexibility. This may compromise the blood circulation to your body, especially your limbs. Getting a massage promotes blood flow to your extremities, leading to faster healing of wounds and injuries. Many elderly individuals have a hard time completing their daily tasks because of lack of flexibility. Massage therapy can soften up tight joints and muscle knots, allowing a wider range of motion. This way, you’ll feel more at ease when going about your daily activities. Older individuals are generally less active than younger ones. Inactivity may cause your muscles to harden and become tighter. This is why one of the goals of geriatric massage or physical therapy is to soften your muscles, reducing tension. Bones tend to become brittle and weaker as you age. This is why fall injuries are a major concern among seniors. Massage therapy helps enhance proprioception or the sense of relative position of the different parts of your body. Consequently, you’ll have improved gait and balance, reducing your risk of falling. While massage therapy is not a cure for arthritis, it can significantly relieve the burning sensation and other discomforts this condition brings. It’s a soothing way to reduce joint stiffness and manage arthritis pain. Massage therapy involves a lot of skin-to-skin contact. Many studies have proven touch to be a reliable source of comfort, especially among the elderly. This reduces feelings of loneliness and depression. 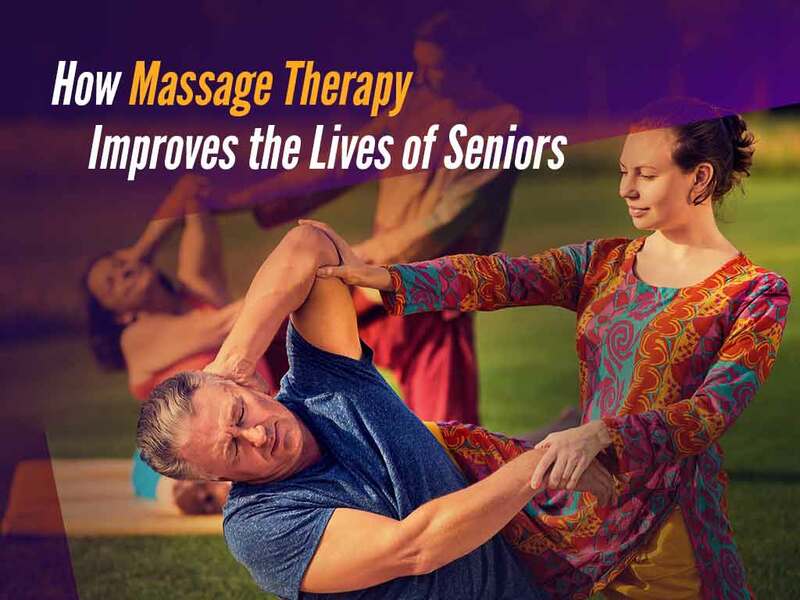 Seniors who regularly receive massages have an easier time relaxing and enjoy better quality of sleep. For effective pain management and options, turn to Terrapin Care Center, your trusted physical therapist center. Call us today at (301) 220-1930 or complete our form to schedule an appointment and experience these benefits first-hand. We serve Silver Spring, MD, and nearby areas.